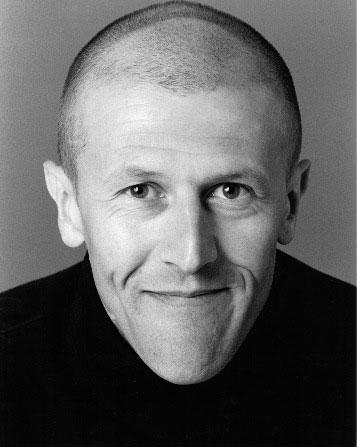 Kevin is a professionally trained actor and was until recently, also a successful children’s entertainer for some twenty years working in children’s wards in various hospitals; opening events with Michael Crawford, charity events for Essex Air Ambulance and the like. “There is nothing quite as rewarding as making children laugh”. He has worked on various TV shows, commercials theatre and movies, worked with Jemma Redgrave, Richard E Grant, Jamie Oliver, Micky Flanagan, George C Scott to name a few. He has been sculpting since 2007 when his first pieces all sold at the RA Summer Exhibition and a private commission for Uri Geller. Sculpting is something Kevin still loves to do today, recently being accepted to the international exhibition ‘Its liquid-labyrinth’ in Venice. He has over the years been in and out of the car refinishing business which he now does part time giving him the opportunity to follow pranic healing and sculpt. Kevin was introduced to Pranic healing by a close friend who was diagnosed with terminal lung cancer. After seeing the miraculous results Pranic healing had on his friend and also experiencing a lot of emotional problems in his own life from childhood that hadn’t been really resolved, Pranic healing very quickly transformed Kevin’s life from drug addiction due to these childhood traumas which had a huge detrimental effect on his life physically, emotionally and financially. Pranic Healing very quickly gave him physical, emotional, and spiritual wellbeing. His life has been transformed in every aspect giving him a full and happy life. Kevin is now a Pranic Healing Therapist himself, having regular patients. Kevin also facilitates weekly meditations. Please see icons to the left for ways to contact Kevin.